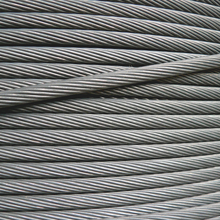 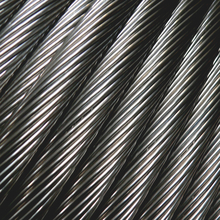 PFEIFER offers a comprehensive range of cable and rod systems. 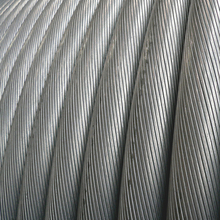 The most demanding architectural applications can be implemented aesthetically and economically with the various systems from PFEIFER - whether in the construction of modern buildings, the renovation of old buildings or the upgrading of existing structures. 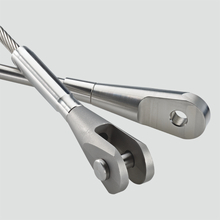 Please note, from now on our Tension Rod System type 860 is no longer available and is replaced by type UMIX.